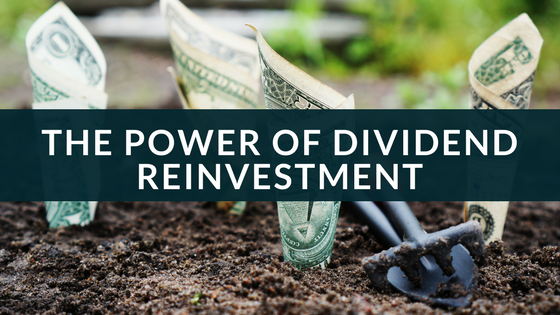 If you’re like me, the thought of dividend investing and dividend reinvestment seems dull and boring. I wanted the fast-paced trading, in and out trading, six monitor kinda of thing. Well, I’m starting to realize that unless I quit my job and have about 50k in the account, I’m never going to be able to do that. So I looked into swing trading and that is lucrative, but you do have to keep your head in the markets to know when to get in and get out. And when someone like me has a full-time job, that requires my full attention and that can be tough. There’s always the quant direction which I am still considering. But I’ve done some digging and researching and found some of the wealthiest investors and traders in this world don’t trade on the regular, they invest, set it, and forget it. Well not really, but kind of. That discovery has really peaked my interest and thoroughly changed the way I’ve viewed the market. I’ve re-entered the world of dividends and what they could do for me and I’ve realized why it’s dull and boring… because it works. There I said it, long-term investing with dividend reinvestment is the best way to build wealth, especially while working a full-time job. I enjoy my job and I don’t want to quit, so why not find out a way to build wealth while I’m working and making money? To give an example, if you invested $2,000 dollars in SPY in May of 2007, notice it’s before the crash of 2008-09, and you held it until May of 2017. Your $2,000 dollar investment would be about $3,160 for just buying and holding. Now since the SPY has a dividend of about 2%, if you were to reinvest those dividend payouts as they were disbursed, meaning you buy more shares with the money they give you every quarter for holding the stock/ETF, your $2,000 dollar investment would be $3,892. I know that doesn’t seem too impressive, but think about it, you would have made money in spite of one of the worst market crashes in decades and you didn’t contribute any money to it other than the $2,000 you initially invested. Imagine how much you would have if you did $2,000 a year. Well I did a run on the numbers and if you invested $2,000 initially then added $166 a month for a total contribution of $21,920, you would end up with about $32,000 with dividend reinvestment on the SPY. I’ve been trading for more than 5 years and making that type of return is very possible, but not without a lot of effort. Investing and longer-term trading requires less effort, but a lot of patience and tolerance. I’ve personally invested more than $42,000 in a long-term account over the past 10 years and I have made more than $23,000 for a total of $65,000 very passively invested. Trading short term is a lot of work and requires a lot of time commitment. 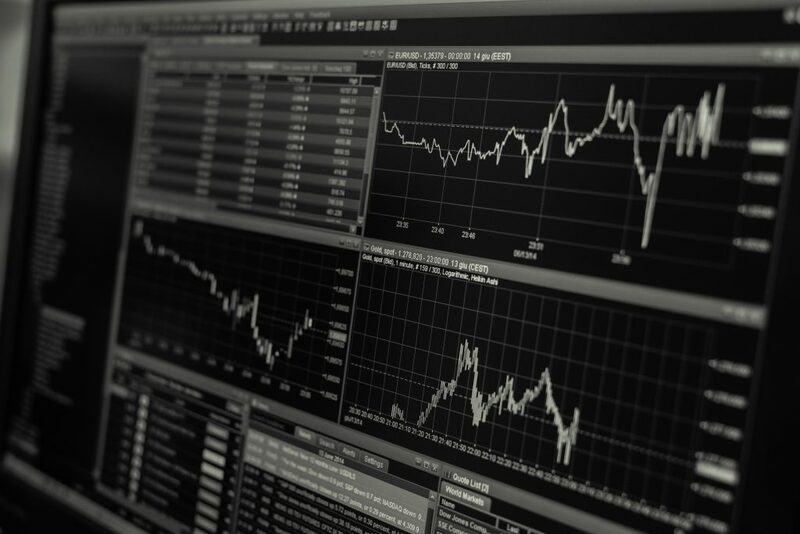 Longer term trading does not require as much of your time, you just need to know to look for key things that make a company great and profitable. Dividends are a great bonus, especially when you reinvest them. Some of the greatest billionaires out there hold stocks long term, if your goal is to be wealthy, you should probably follow their lead. I know I am changing my approach.